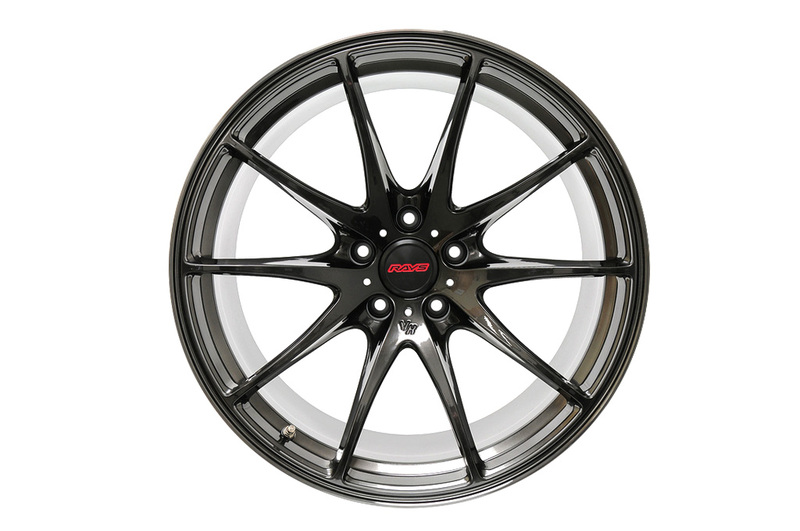 Volk Racing has long been a favorite for enthusiasts desiring some of the latest and best competition-inspired wheel designs in the industry, and to that end PSI has made it their focus to add a complete catalog of these wheels to their installation facility. These linesinclude the G2, TE37 and TE37 Super Lap models, with fitments for BMW and several other major marques. With regard to BMW, those who are familiar with us know that PSI is the only Florida Volk dealer who specializes solely on BMW premium aftermarket items and product lines, and this shows in our passion and devotion to each project we undertake. While it may be easy to simply approach this business with a “one size fits all” mentality, we are BMW enthusiasts at heart, and we prefer to offer the expertise drawn from years of focusing on this brand. 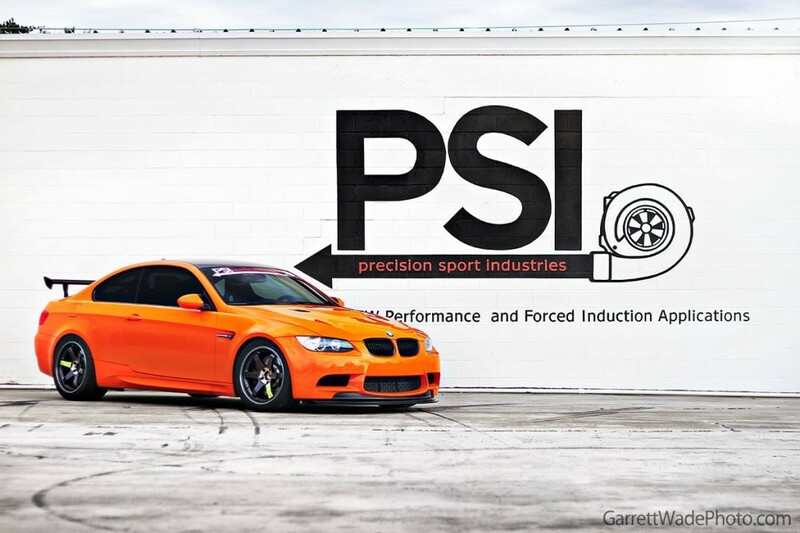 As an example, take a look at PSI’s own Project Fire E92 M3. Note all of the minute and yet powerful details poured into each aspect, particularly the Volk TE-37 SL Black Series on vivid display. Every aspect of this build complements and supports the next, which is a harmony you don’t achieve by simply throwing parts at every car that comes along. There is a simple yet resonant theme that only comes from bringing every ounce of mastery to bear upon the topic at hand. PSI + BMW + Volk = a winning formula!